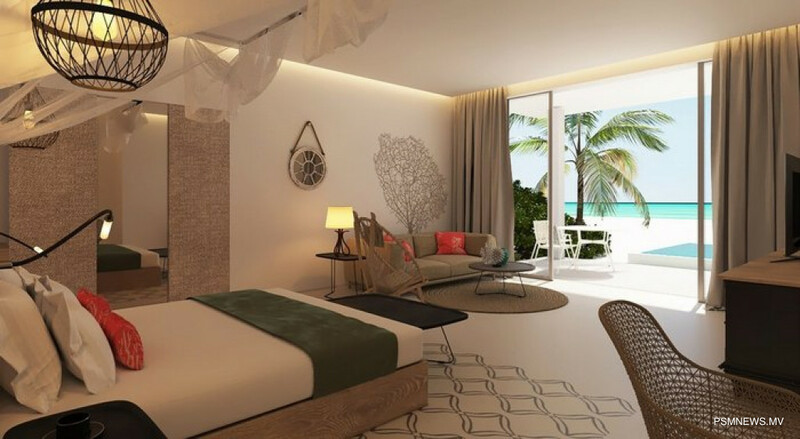 Sun Siyam Resorts has geared up to open its newest property, Sun Aqua Iruveli Resort, next month. 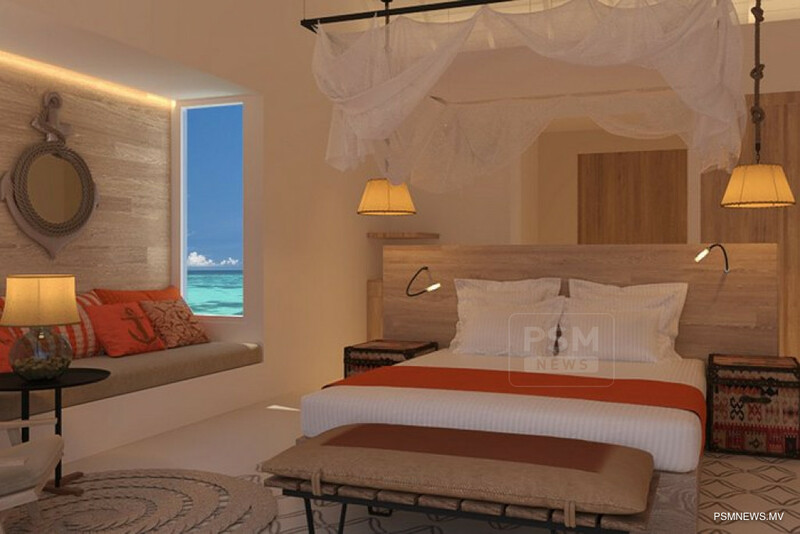 The resort developed in Aluvifushi in Dhaalu Atoll is a five-star premium all-inclusive resort of 125 villas and suites, all with private pools. Across the lagoon and along the beach, a variety of overwater and beach front villas offer total seclusion in open spaces. The resort across the Indian Ocean features Maldivian tradition and style, according to Sun Aqua brand. Facilities developed in the resort include an infinity pool, a fully equipped recreation centre, a variety of activities and water sports such as jet ski, windsurfing, fun rides and catamaran sailing. 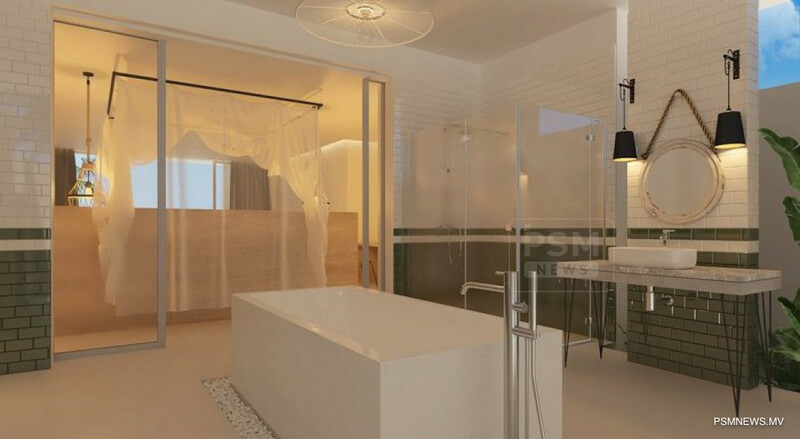 Sun Aqua Iruveli Resort is the third property of the Sun Aqua brand under Sun Siyam Resorts.